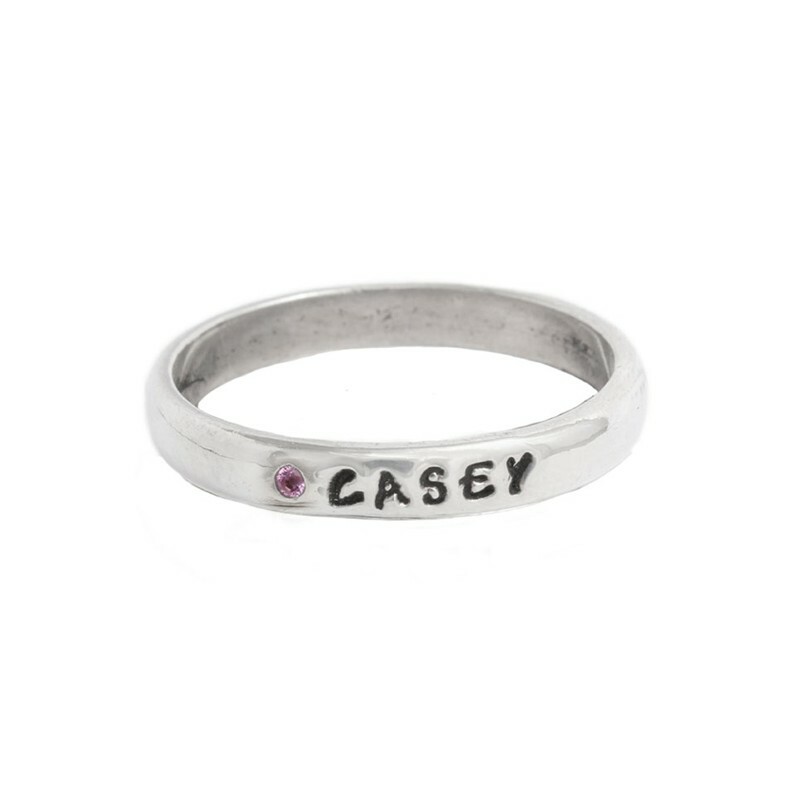 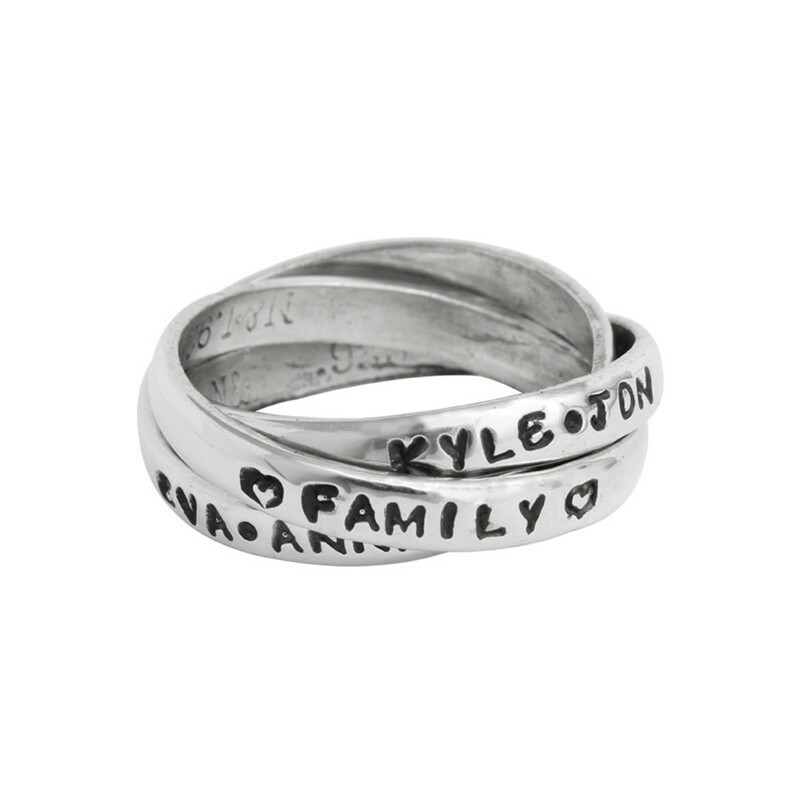 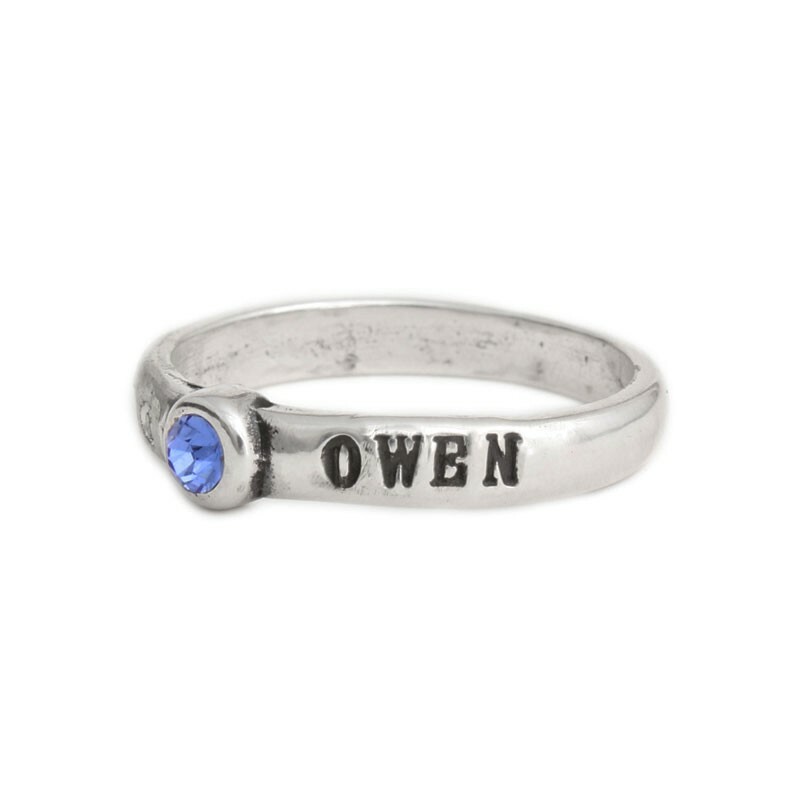 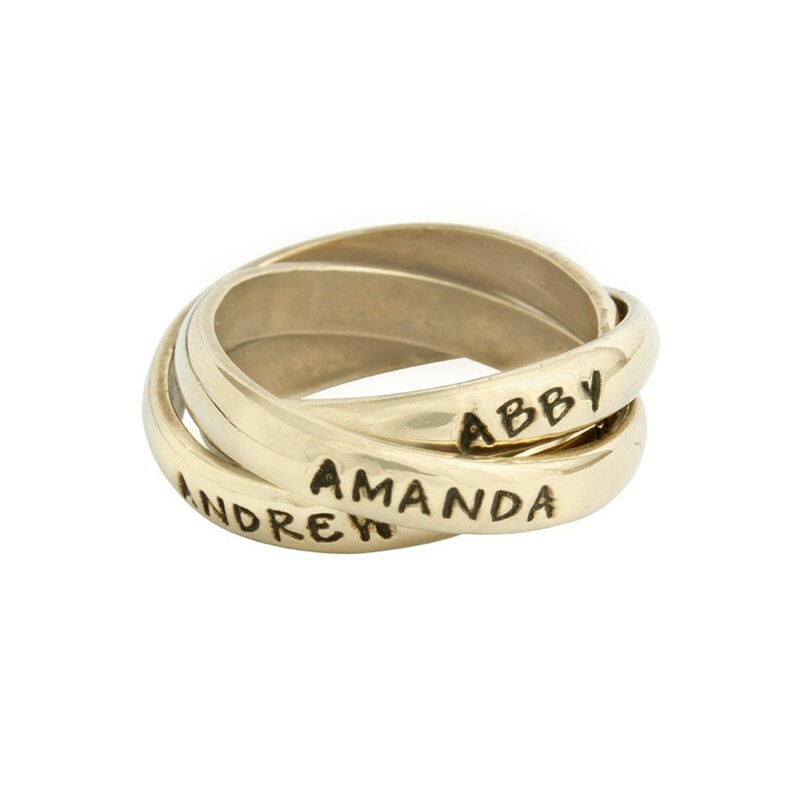 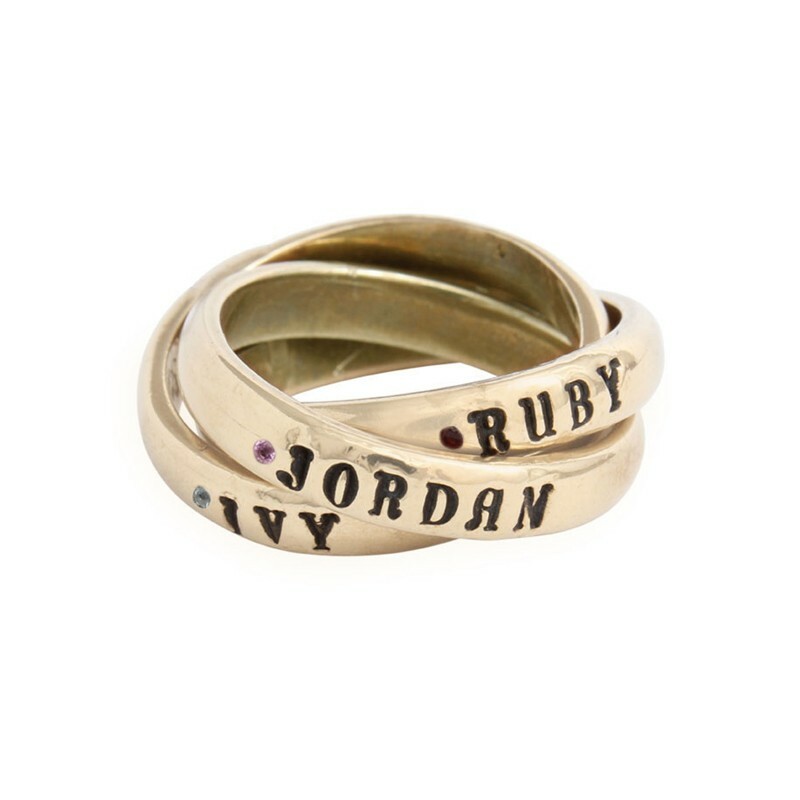 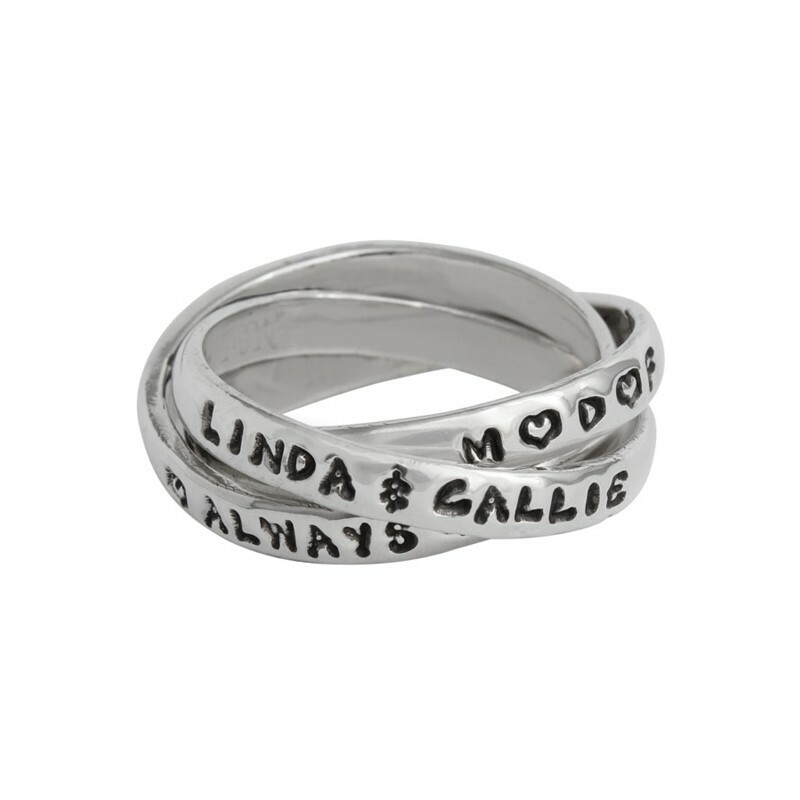 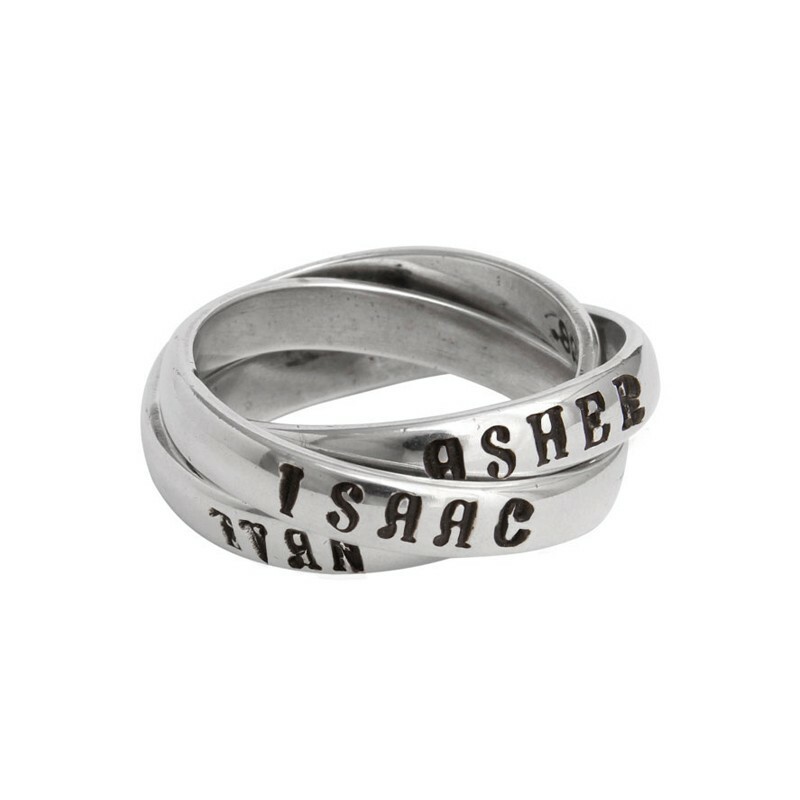 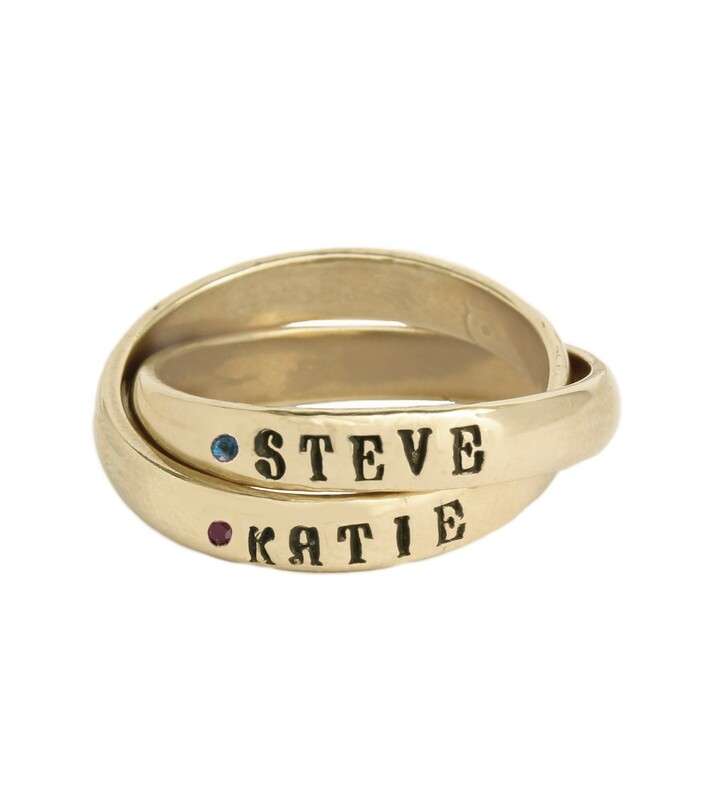 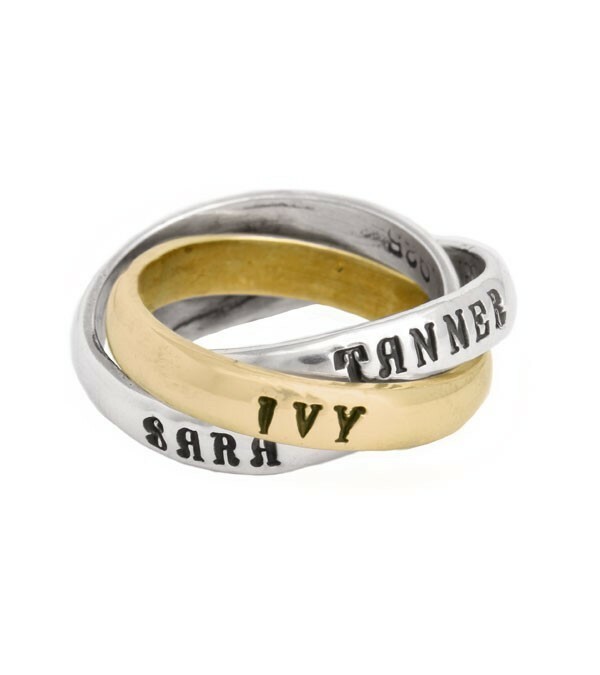 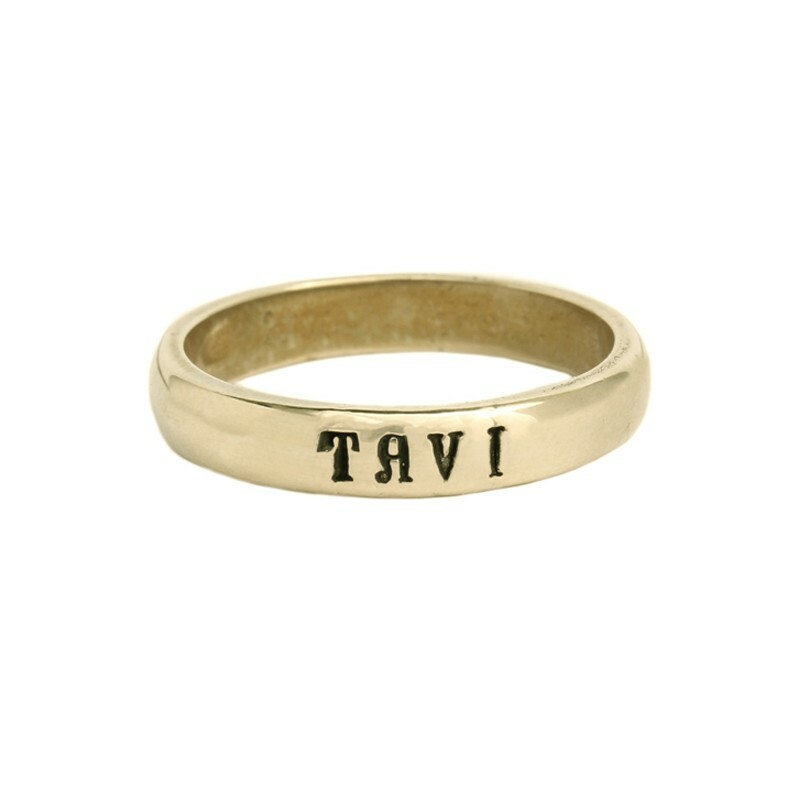 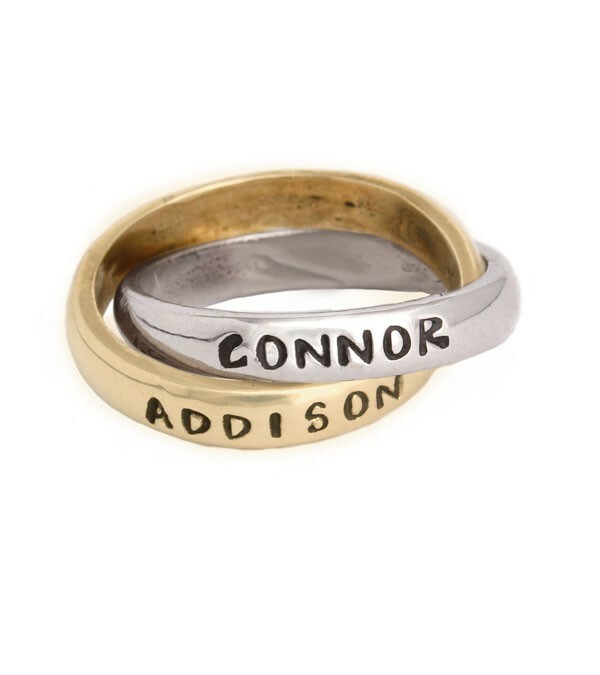 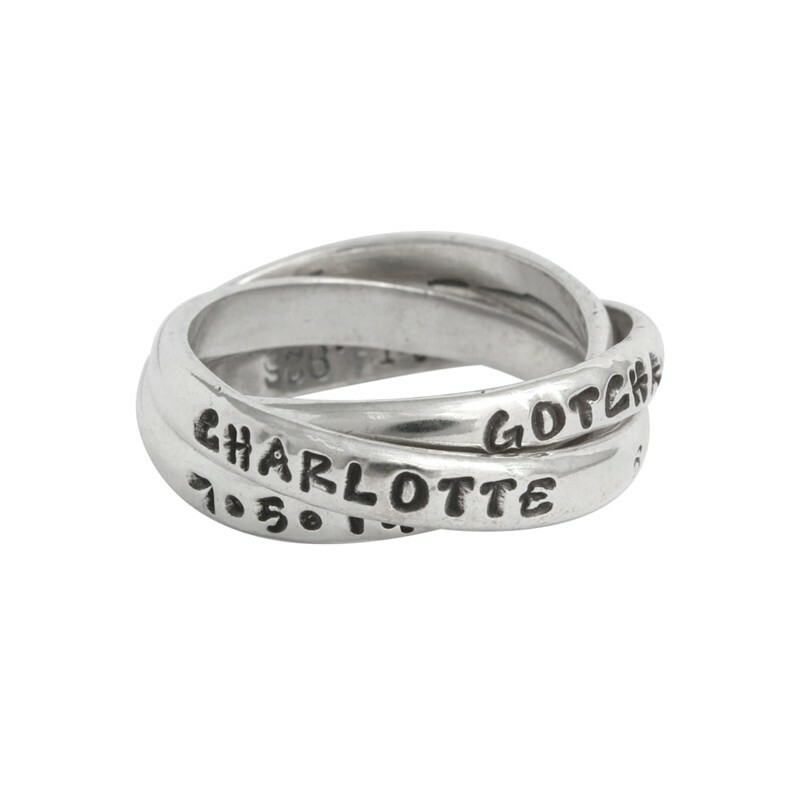 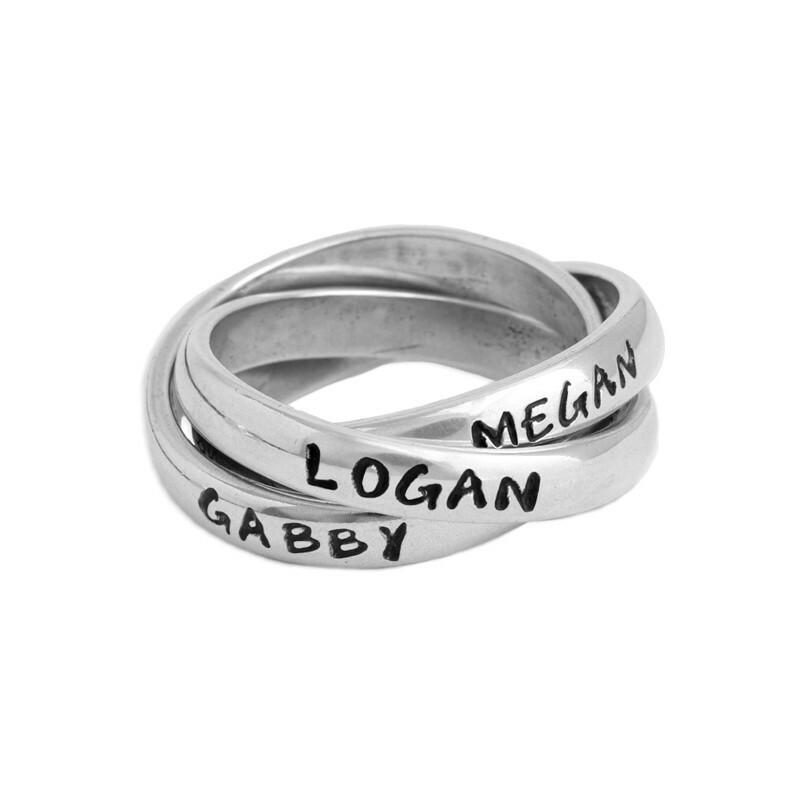 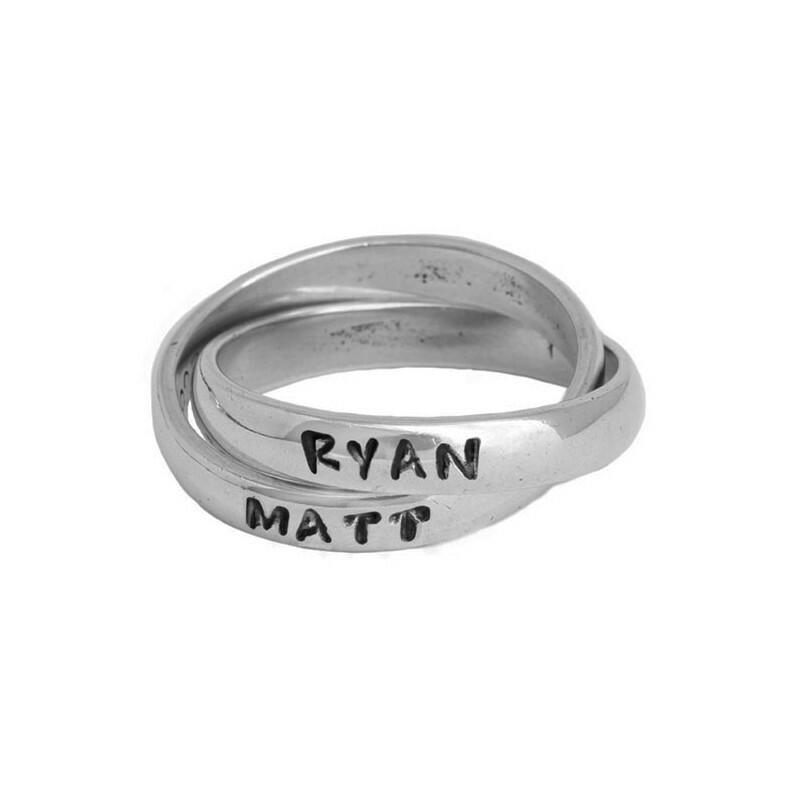 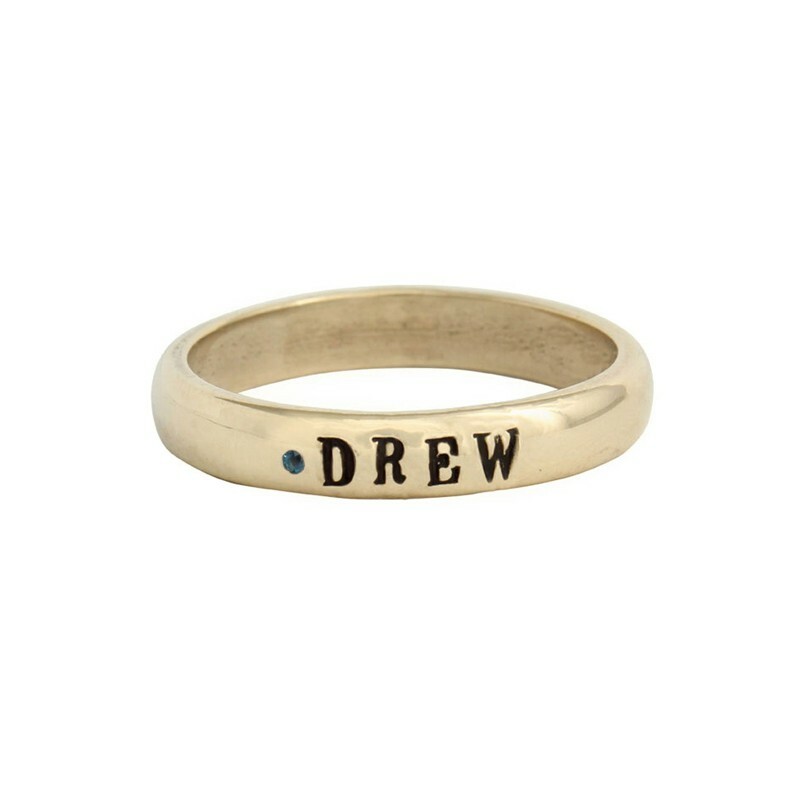 Personalized Mother's Name Rings are what we do best. 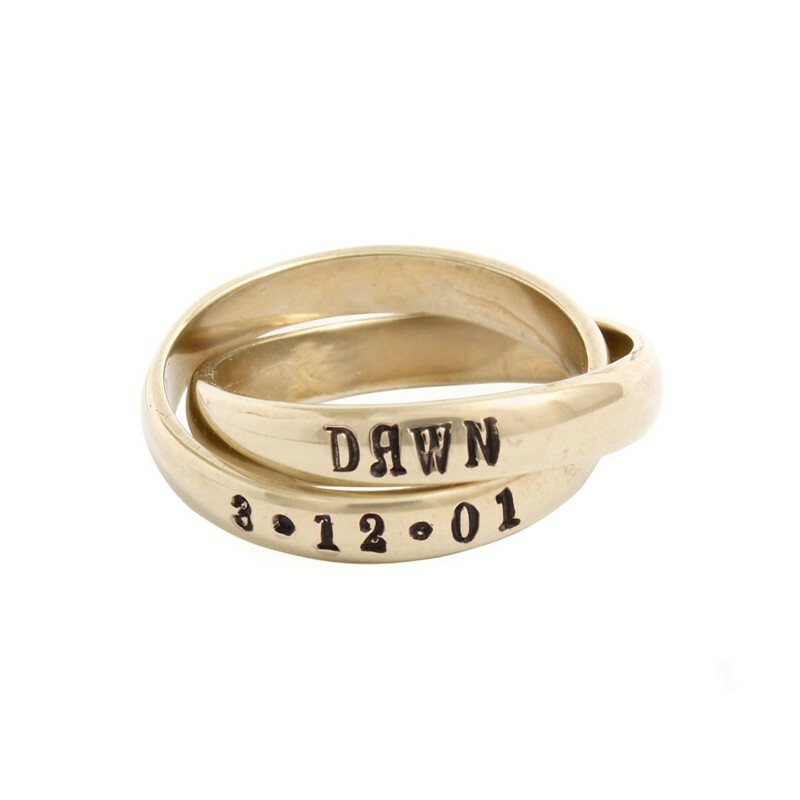 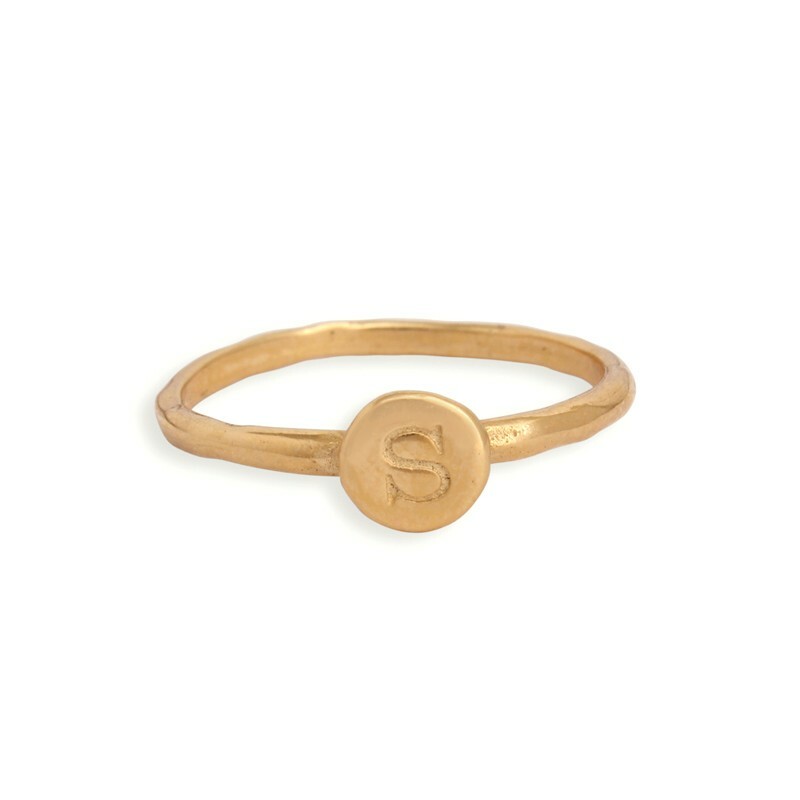 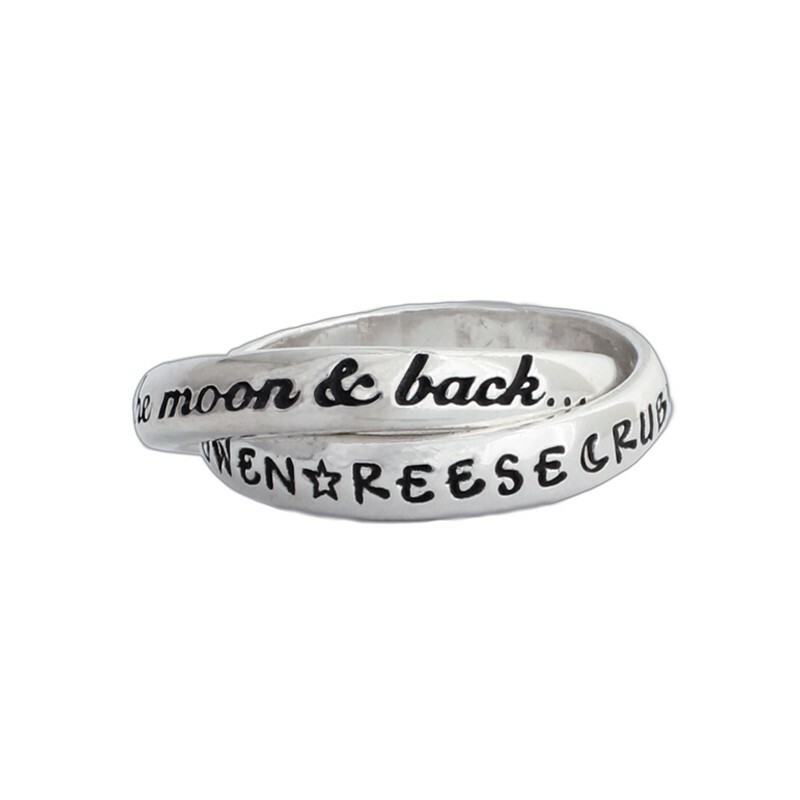 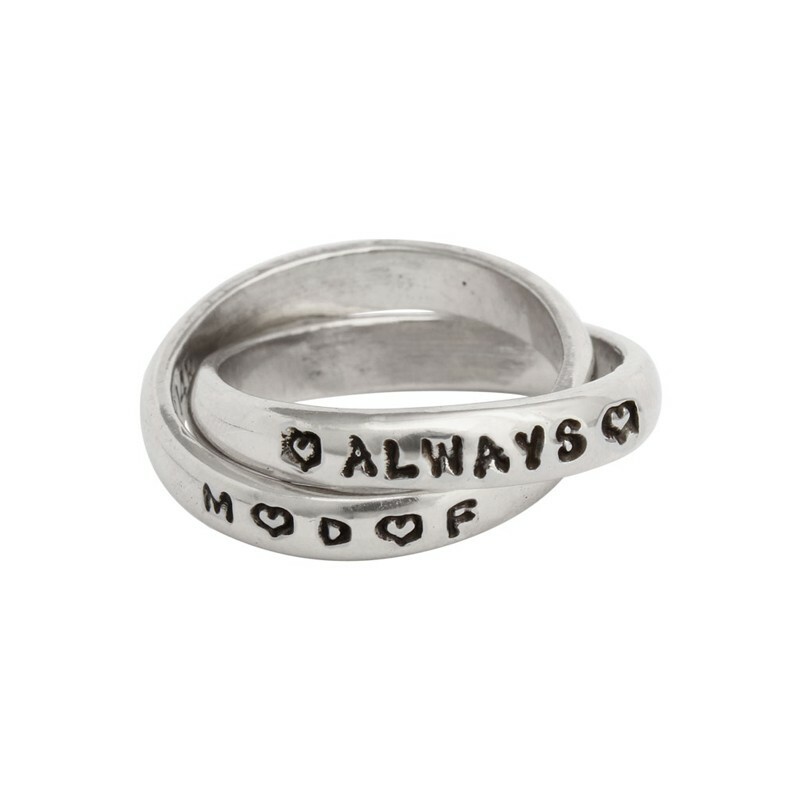 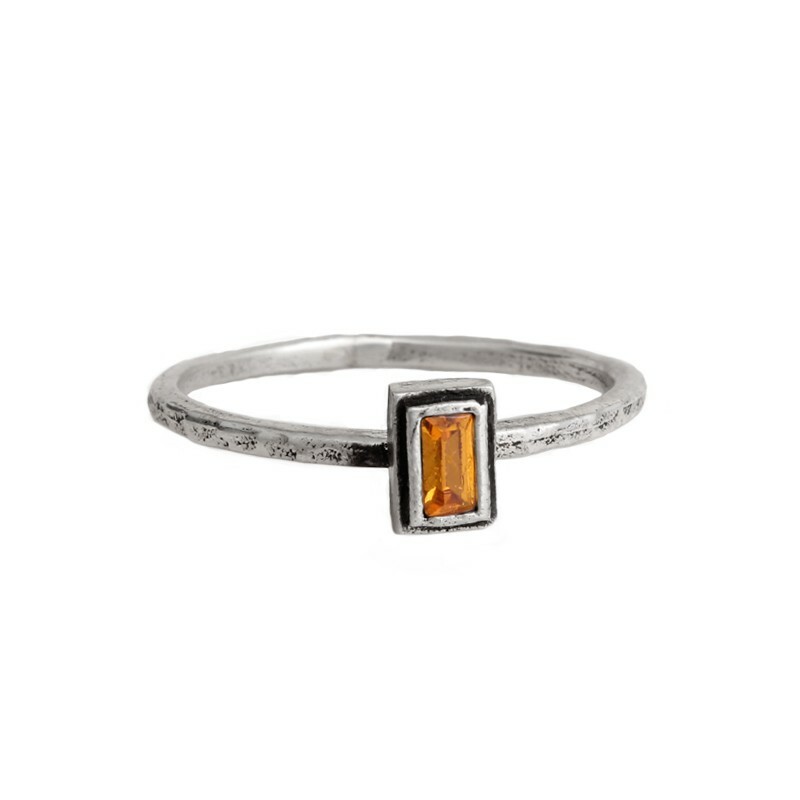 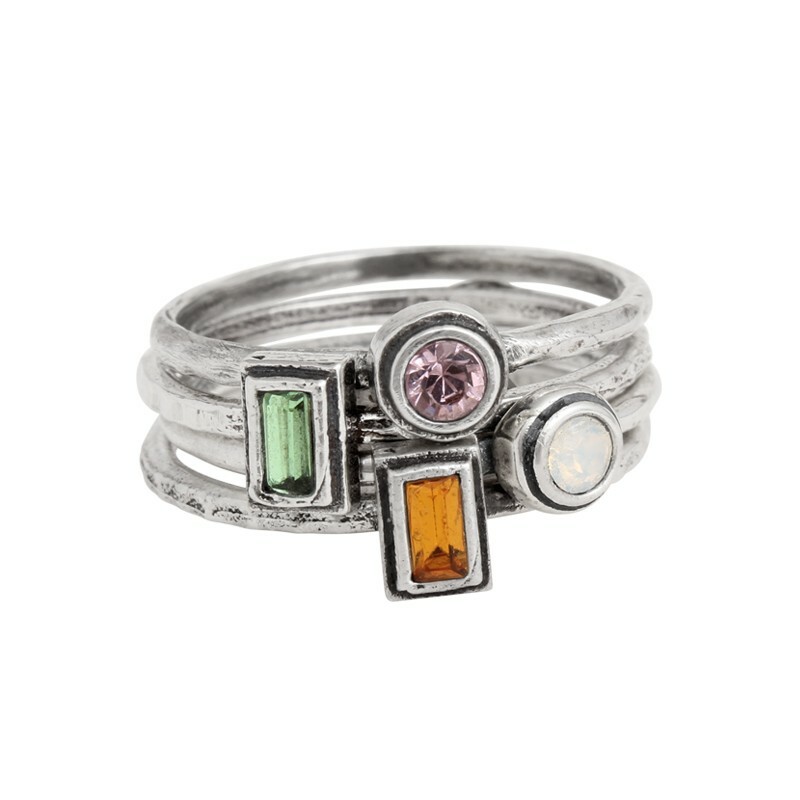 Each stamped mother's ring is simple, sophisticated, and filled with meaning. 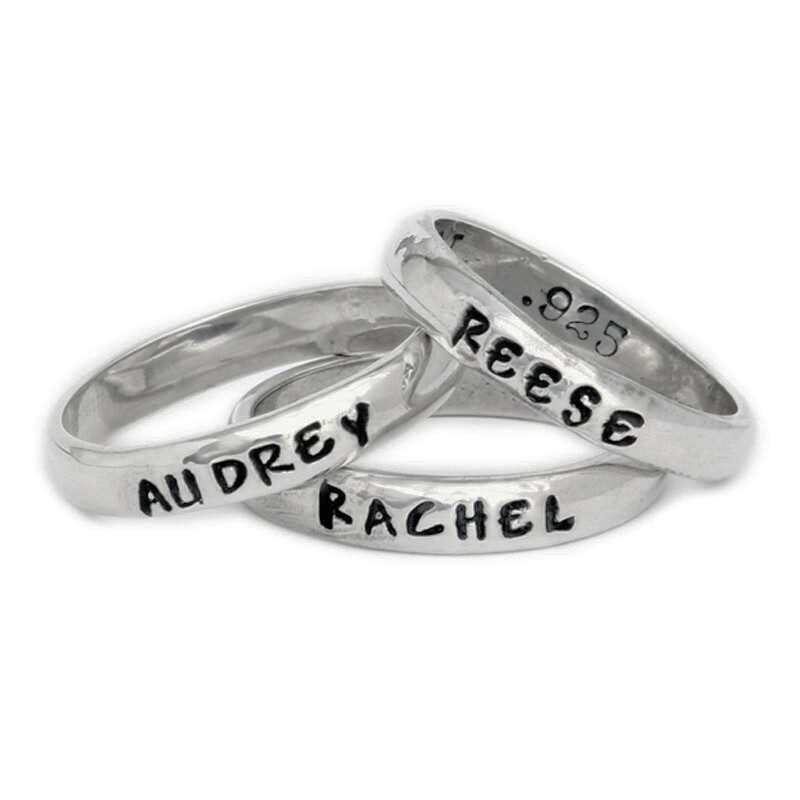 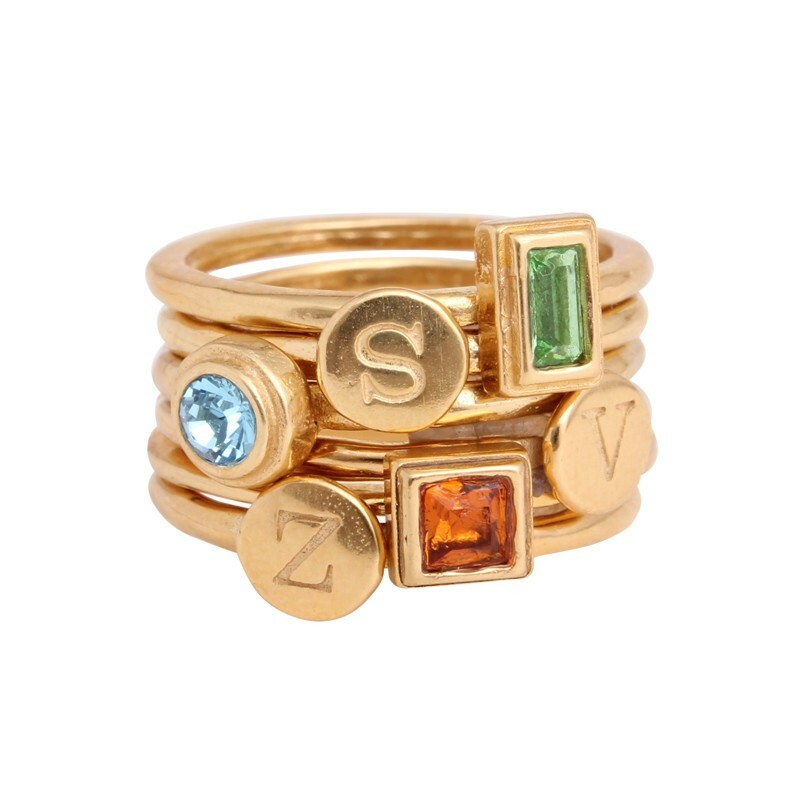 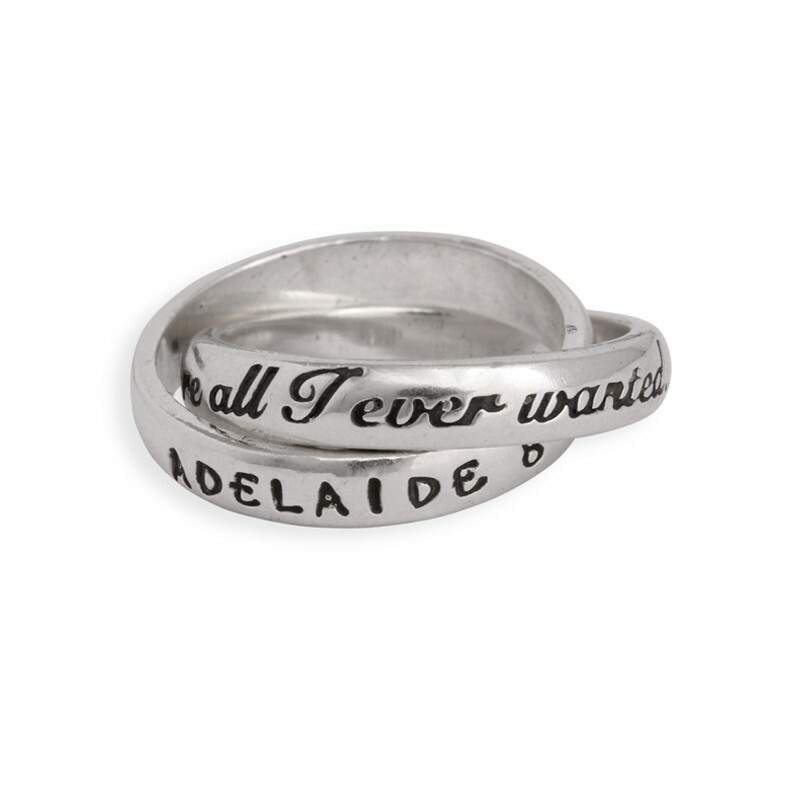 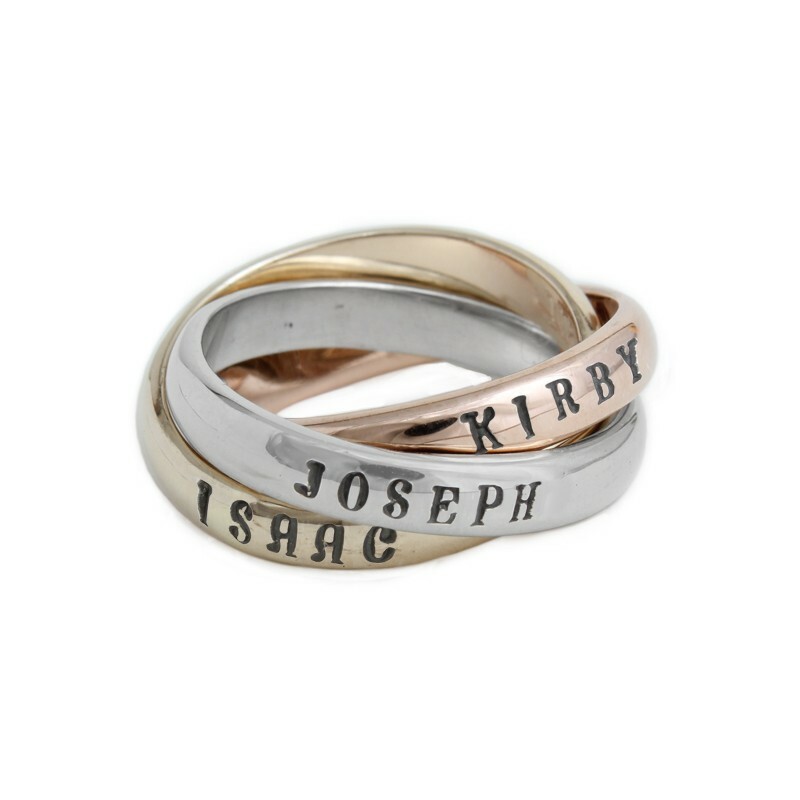 The single, double and triple mother's name rings were Nelle & Lizzy's first designs and they continue to be the top sellers because they are so special. 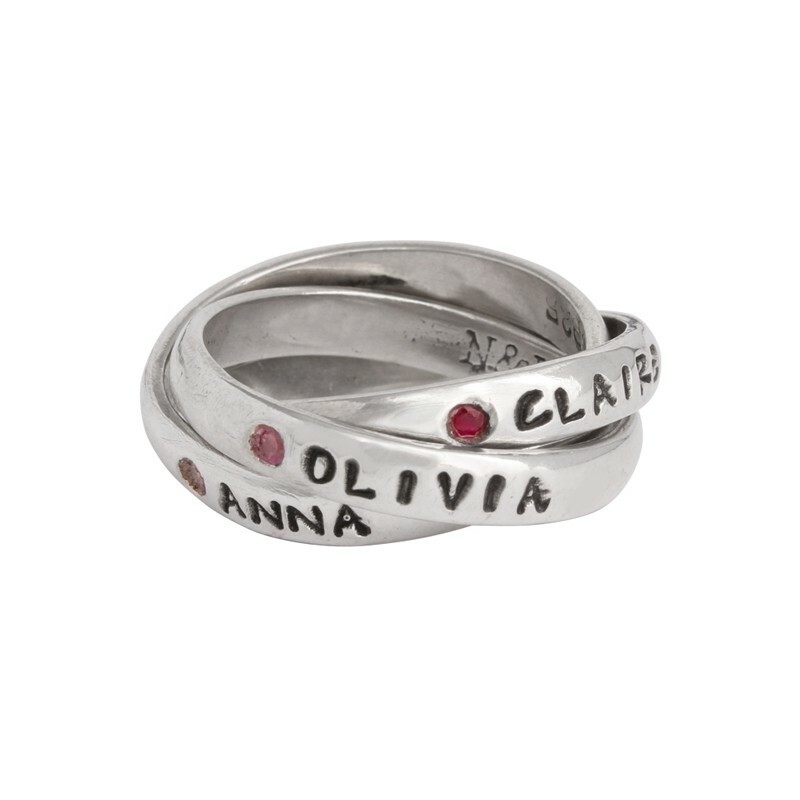 The personalized name ring line has expanded over the years and now includes mother's birthstone rings, stack initial rings, gold mother's rings, phrase rings, confirmation rings ~ almost any type of ring to celebrate love and family. 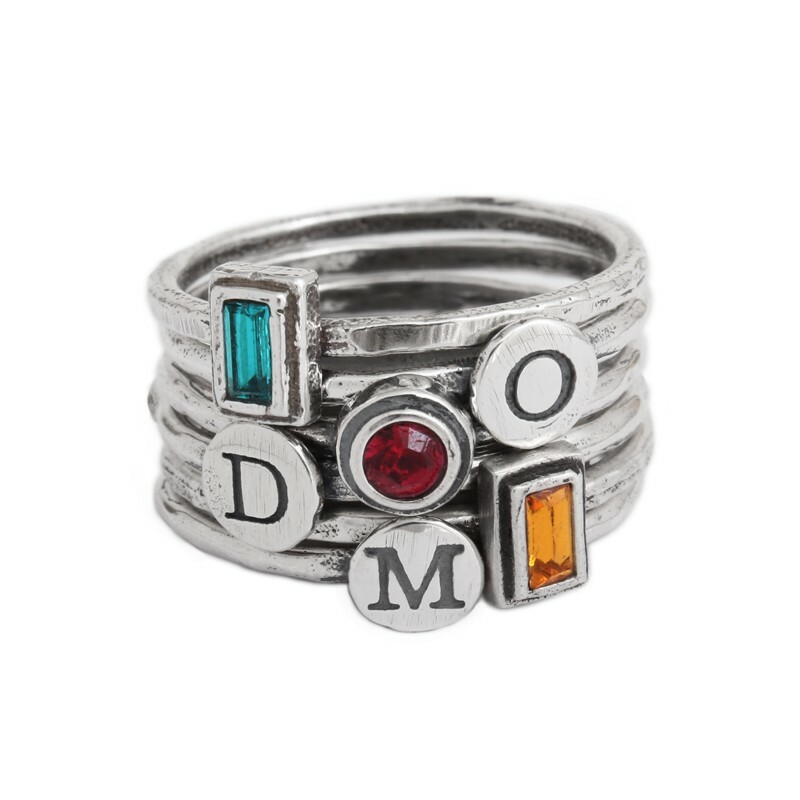 Also the perfect Mother's Day gift!